Some kids are just born to pose. Others need a just a little help. That is where we come in. 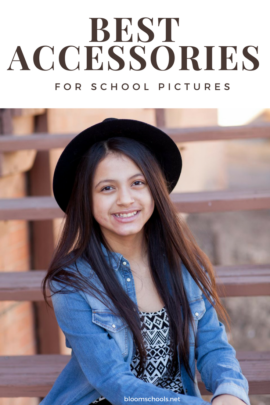 As photographers, we specialize in making everyone look great in your photos. 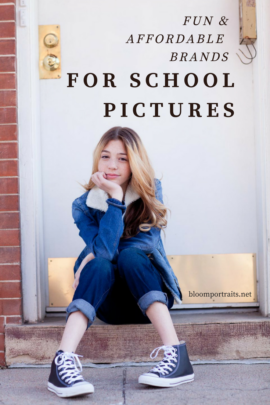 Here are a few tips we use when trying to get our subjects to loosen up and let the real them shine through. 1. Shake it out. This is a great way to get a child to loosen up and get a bit silly. Shaking out the nerves is a great way to start any session. 2. Make them say a funny word. “Boogawooga” “Chicken fart” anything with bodily functions will sure to make them smile easy peasy. 3. Tell them not to laugh. Reverse psychology works every time. 4. Hands on the hips. This is an easy way to get some attitude asap. 5. Arms crossed. 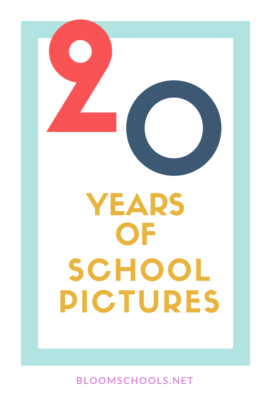 One of our favorite and go to poses, but it can be a bit tricky for everyone! 6. The cool guy or gal. Now they are relaxed and getting them into a legs crossed, leaning pose will have them model ready by the end of their turn! 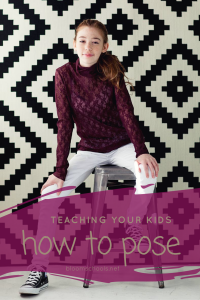 Have your child practice the poses. Remember with all of these tips, practice makes perfect. The more practice, the more comfortable they will be in front of the camera! 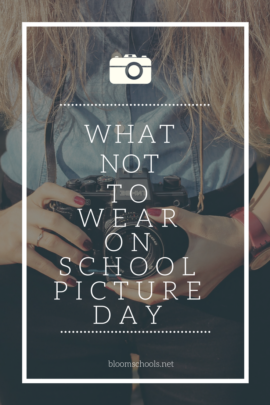 How do you get your child ready for school picture day? Do you have a ham or a shy guy? Share with us in the comments below. If these tips helped you out, let us know and don’t forget to share!